Members of the Blytheville School District's Child Find Committee include (front, from left) Tameka Harris - parent, Jean Cole - Special Services/Behavior-Discipline Director, (standing, from left) Reyna Cunningham - Due Process/Discipline Specialist BMS, Patricia Smith - Due Process Specialist/Parent Center Director, Allison Turner - Community Development Coordinator. Not Pictured: Renee' Craig - Itinerant Speech Pathologist, Melissa Moriarty - Speech Pathologist, Shirley Byrd - District Social Worker, Kayla Brown - BPS Nurse, Sarah Russell - BES Nurse, Tiffany Townsend - BHS Nurse, Jeanette Nolden - BMS Nurse, Michelle Hardy - Due Process/Discipline Specialist BHS, Christie Kennedy - Due Process/Discipline Specialist BES, Kristy Clark - Due Process/Discipline Specialist BPS, Lisa Stovall - IDEA Secretary/Bookkeeper, Julie Ponce - ELL Tutor, and Joanna Mier - ELL Tutor. The Child Find Committee met on August 31st to discuss ways to find all children in the Blytheville area who may be in need of special services and can benefit from those services offered by the district. The purpose of the committee is to ensure that all children with disabilities who are in need of special education and related services are located, identified, evaluated, and provided with the free and appropriate services. The committee will be distributing pamphlets and posters promoting the school district's special services and how the child's overall social and educational opportunities can be improved by taking advantage of such services. The Blytheville School District recognizes that all learners are individuals and must have a purpose for learning. It is our mission to foster a caring and creative environment that emphasizes the social, emotional, physical and intellectual development of each learner, and the Child Find Committee works to do just that for our students in need of special services. 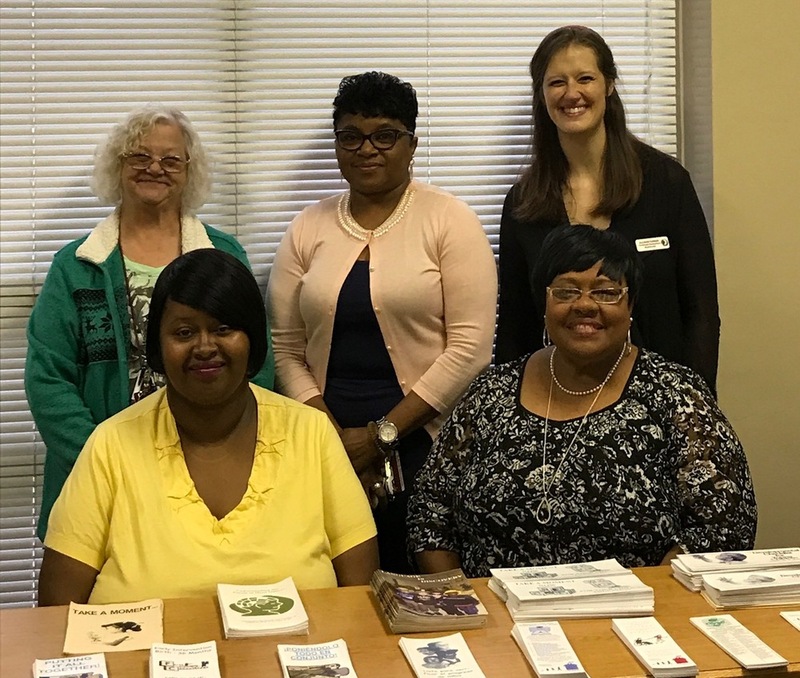 If you know of a child living in the Blytheville area who may benefit from these special services offered, or if you would like any awareness posters or pamphlets for your business or home, please contact Jean Cole at 870-762-2053.